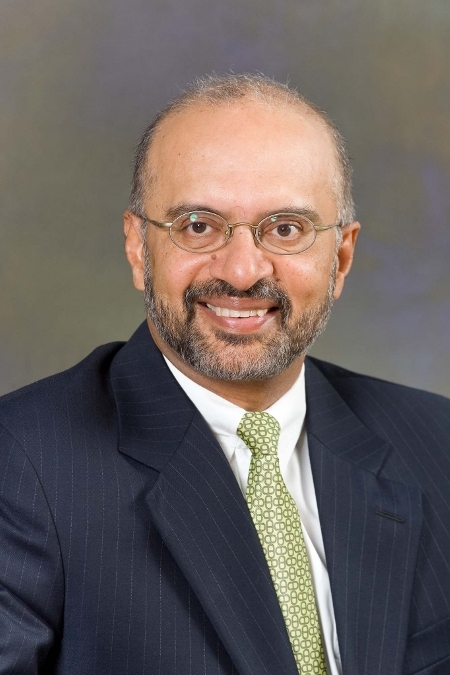 Piyush Gupta was appointed Chief Executive Officer of DBS Group Holdings and DBS Bank Ltd on 9 November 2009. He is chief executive of one of Asia's most successful private banks. Prior to joining DBS, Piyush was Citigroup's Chief Executive Officer for South East Asia Pacific, covering Australia, New Zealand, Guam and the ASEAN countries - Singapore, Malaysia, Philippines, Indonesia, Thailand, Vietnam and Brunei. He began his career with Citibank in India in 1982 and over the years, has held various senior management roles across Citi's corporate and consumer banking businesses, including Chief of Staff for Asia Pacific Corporate Bank, Head of Strategic Planning for Emerging Markets and Regional Director for Global Transaction Services for Asia Pacific. He has also served as Citi's Country Officer for Indonesia, Malaysia and Singapore as well as the ASEAN Head of the Institutional Clients Group. He has served as a member of the Indonesian Government’s Debt Restructuring Committee, Chairman of the Foreign Banks' Association in Indonesia and on the Board of Kuala Lumpur Business Roundtable, as well as on the Boards of AMCHAM Malaysia and Singapore. He is a past Chairman of the Financial Services Committee of the US-ASEAN Business Council, and currently serves on the Group of Experts to the ASEAN Capital Markets Forum. He has an economics degree from St Stephen's College, Delhi University, India and an MBA from IIM, Ahmedabad.